High-Tech Ranching: Does Technology Fit Your Operation? 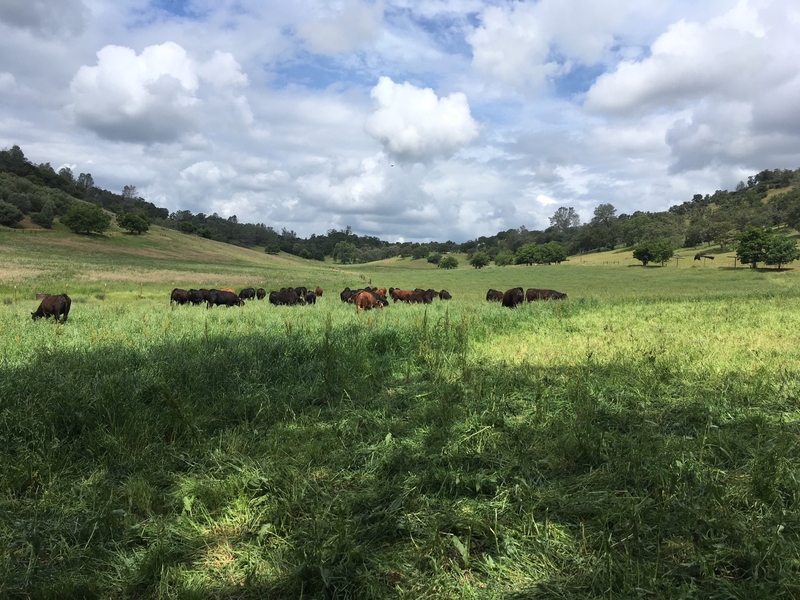 My friend Ryan Mahoney, who manages Emigh Livestock near Dixon, California, has embraced a variety of new ranching technologies. He's invested in electronic identification systems, automated weighing and sorting systems, and other technology designed to utilize critical resources (land, labor, and water, especially) more efficiently. But while Emigh Livestock is definitely a larger-scale operation, Ryan also stresses the importance of human intelligence and experience when it comes to raising sheep and cattle. "Nothing can ever replace the 'eye of the shepherd,'" Ryan told me recently. "but these technologies can help us make better decisions - and make our operation more profitable in the long run." 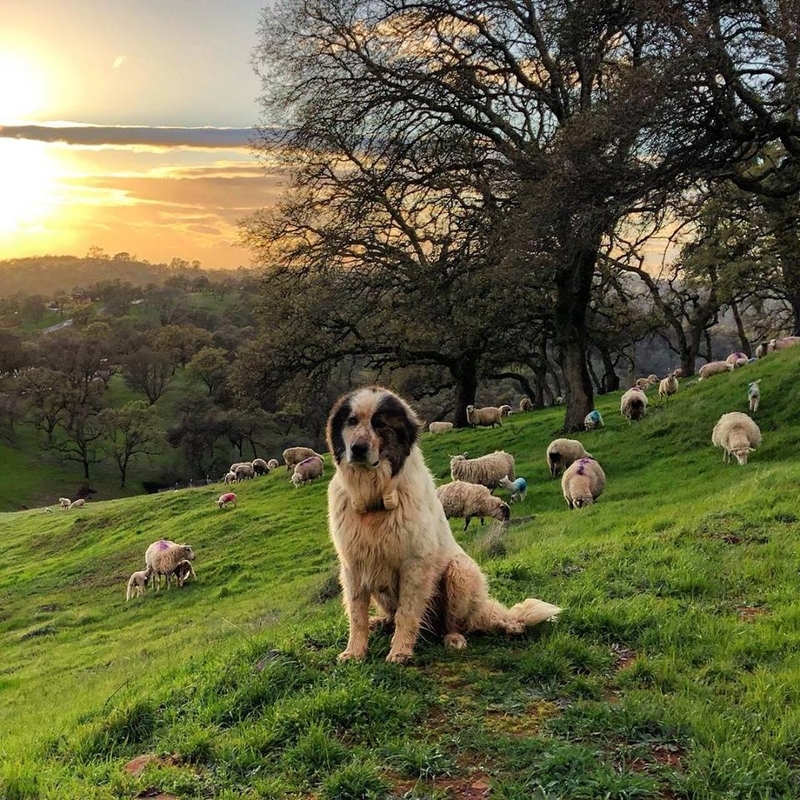 Most of our foothill ranches operate at a smaller scale, but the combination of the "eye of the rancher" and new technology is equally important. For example, we've started using electronic identification systems to make better decisions about our sheep while reducing labor at lambing and weaning (see Electronic ID Systems: Can They Pay for Small-Scale Livestock Producers?). We rely on portable electric fencing systems to allow us to graze rangeland and irrigated pasture that we couldn't safely access otherwise. And for the last several years, we've used Facebook and Google Calendar and Google Earth to track our management activities (see My Virtual Day Book). 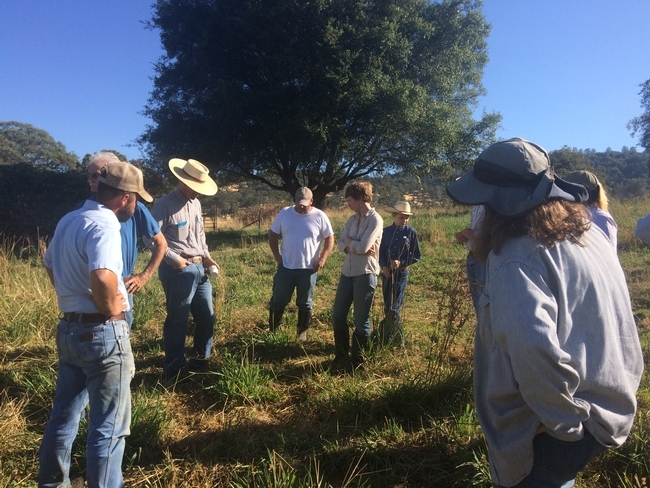 Several years ago (before I became the livestock and natural resources advisor for Placer, Nevada, Sutter and Yuba Counties), a group of us formed what we somewhat jokingly called the Foothill Grazing Geeks. Our common interest was (and still is!) learning all we can about grazing livestock in the Sierra Foothills. We meet on a somewhat regular basis on each others' ranching operations. The host ranch sets the agenda (which usually includes both new ideas and nagging questions about some aspect of grazing cattle, sheep or goats). Occasionally, we even organize field trips to visit operations outside of the foothills. Almost always, we talk (at least tangentially) about some of the technology we use. And as the photo at the top of this post suggests, we spend a great deal of time staring at grass! During the course of these visits, I've learned about using a trash pump to fill portable water tanks to haul water to livestock (from Brad and Alana Fowler at The Goat Works). I've learned about pod irrigation systems and pasture mapping applications (from Rob Thompson at Legacy Ranching and Spencer and Melissa Tregilgas at Free Hand Farm). I've learned about single-wire electric fencing (from Albert and Connie Scheiber at Scheiber Ranch). 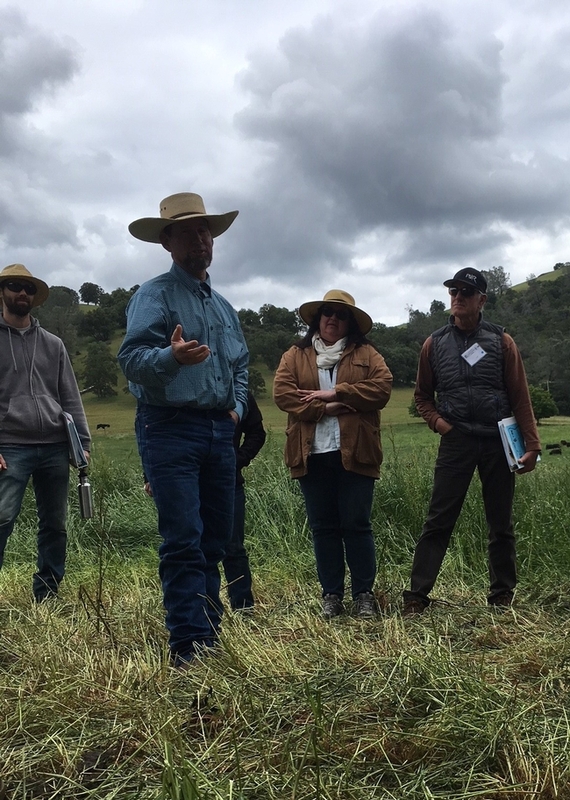 I've learned about new forage varieties and the potential for embryo transfer to accelerate genetic progress (from Joe Fischer at Bruin Ranch). I've seen first hand how drones can help manage and monitor grazing (from Roger Ingram at Flying Mule Farm). 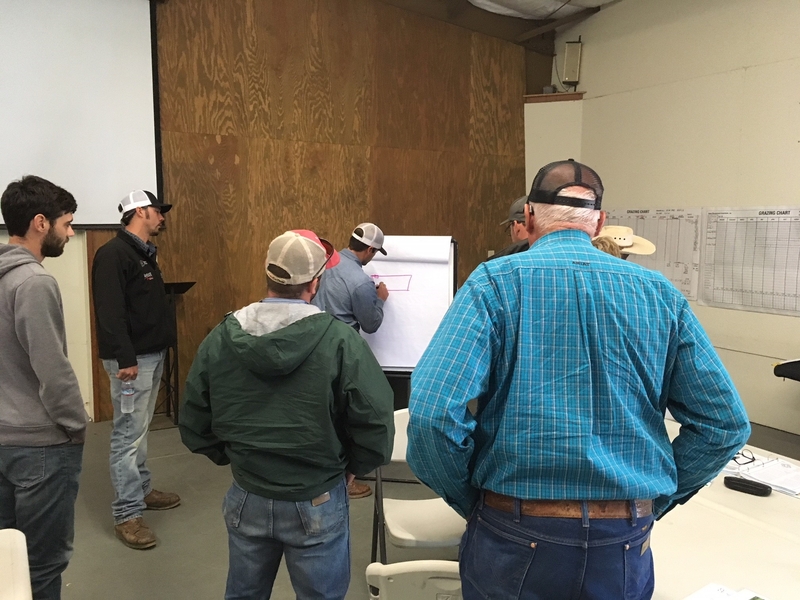 Each of these ranchers has embraced technology as a way to improve efficiency and manage information more effectively. Even so, the "eye of the rancher" is still important in their operations. Real-world experience - and the powers of observation - are still critical in the day-to-day management of grazing animals. Technology can help, but there does not seem to be any short cut to developing this "eye" - experience is a journey all ranchers must take. I still rely on my experience to estimate the number of grazing days in a particular pasture, or to notice an individual animal that looks a little off. Technology has helped to train the eye of this shepherd, but it hasn't replaced it! On October 30, our Foothill Grazing Geeks group will co-host a Grazing Technology Field Day in Auburn (from 8:30 a.m. until 12:30 p.m.). Each Geek will show case specific technology - but we're hoping that others will share their favorite grazing and ranching tech as well! The event is free-of-charge, but we are asking folks to RSVP here (after all, we need to know how much coffee and how many donuts we'll need to provide!). Hope to see you there!